As an author myself, I like doing these book-related giveaways. I may have to try something similar with my next book. 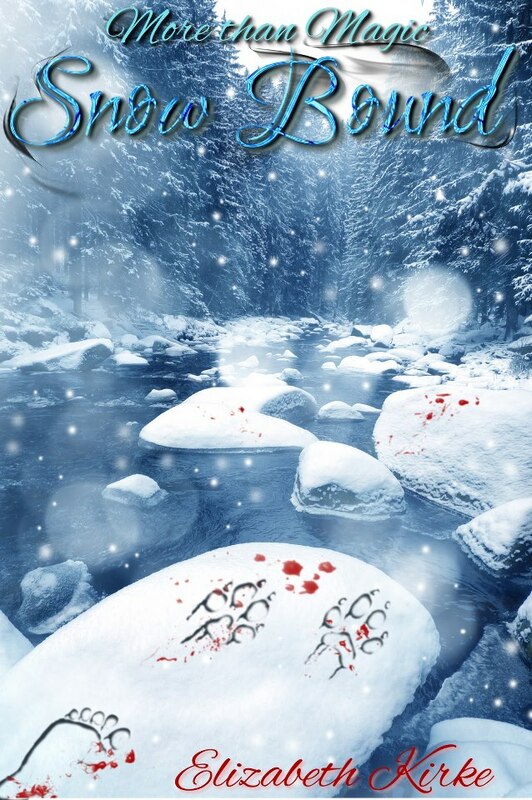 Here's a book blast for the book Snow Bound by Elizabeth Kirke. Snow Bound is the second book in her More than Magic series. After learning how to use magic and fighting vampires, anyone would be bored going back to normal college life. Worst of all, Jen misses the friends she made over the summer. Naturally, Jen is all too happy to accept an invitation to go skiing with the gang during winter break. Disclosure: I received no compensation for this post. Java John Z's is not responsible for prize fulfillment. All entries will be verified. This giveaway is in no way associated, endorsed with Facebook, Twitter, Pinterest or Google.